The ECTA relies upon membership dues and generous donations to fulfill its mission. Please consider making a tax-deductible donation. General Donations: General Donations to the ECTA are most appreciated. This allows us to continue our work maintaining over 450 miles of trails, securing trail easements, organizing events and repairing and constructing trails. Schooling Field Stickers: Equestrians cherish the ability to ride on the Myopia Schooling Field and to use the recently restored Polo arena. However, most riders are not aware that the Myopia Schooling Field is private property owned by the Myopia Schooling Field Trust. The Schooling Field was established in 1936 by foresighted equestrian members of the Myopia Hunt Club. 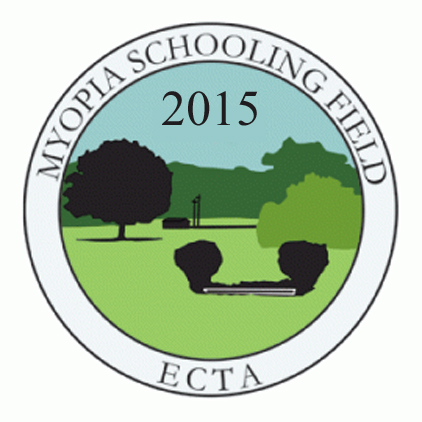 Donations in support of the Myopia Schooling Field can be made through the ECTA. The suggested donation for members is $100 annually which is tax-deductible. Non-members are encouraged to donate $135 annually, of which $35 will enroll you as a member. Generous donations above $100 will be greatly appreciated. For this donation, you will receive a sticker for your horse trailer or truck showing your support of this program, and a portion of these funds will be used to help keep this recreational resource open. To pay by check, please print out this form and mail with your check to: ECTA, PO Box 358, Hamilton, MA 01936. To pay online by credit card or Paypal, complete the form below and click on the "Pay" button at the bottom of the page. Enter the name of the gift membership/memorial donation/Pan-Ipswich participant here. How did you learn about ECTA?